Over 600 riders took part in Friday’s 92km cycle ride around Dubai. 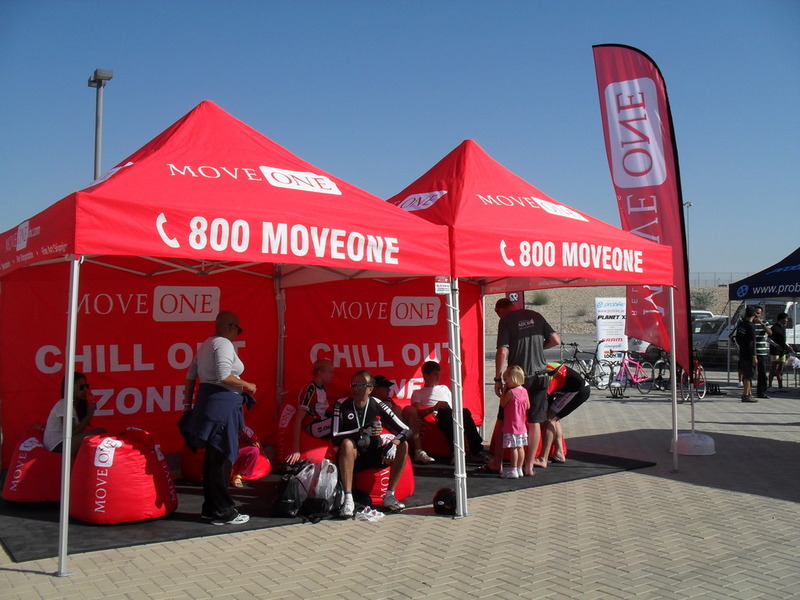 Post ride, cyclists were treated to comforting bean bags and shade in the Move One Chill-Out Zone. 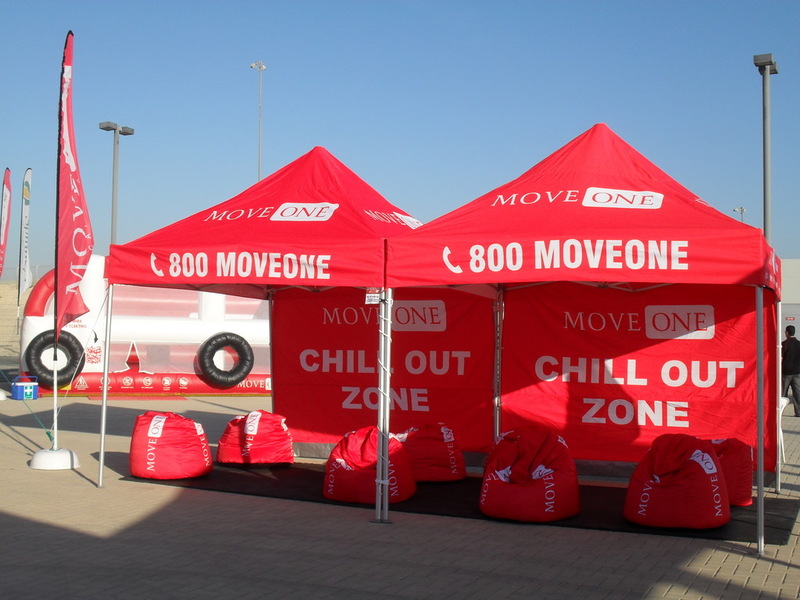 Move One also provided several tents for the event. 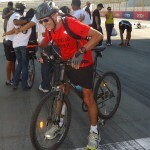 The Spinneys Dubai 92 Cycle Challenge is a 92km race around the city. People from as far away as South Africa traveled to Dubai to compete in the event. Move One ‘s Director of Business Development, John Nicholls, took part in the event putting in a great performance. Move One was honored to be involved with the event and hopes to participate in future events.